Last week we told you about the new 31.5 inch 4K monitor from Asus, the Asus PQ321, and now it looks we have some pricing details on this new ultra HD monitor, Asus have told the Verge that it will launch in the US this month for around $4,000. 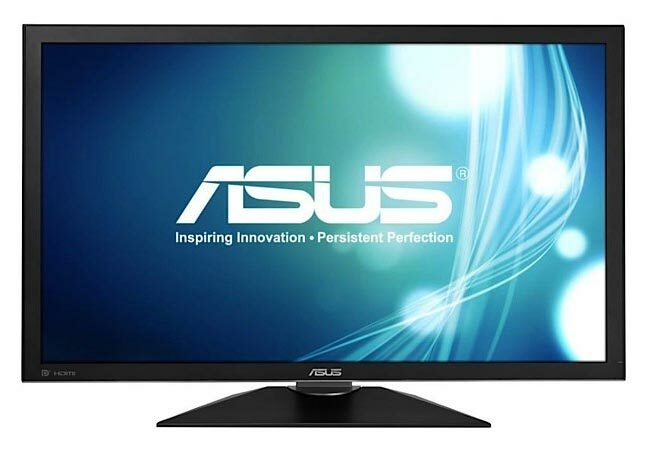 The Asus PQ321 features a resolution of 3480 x 2160 pixels and 140ppi, it comes with a 16:9 aspect ratio and is an LED backlit monitor with an 8ms GTG response time, 350 cd/m2 brightness, and 176 degree viewing angles, it features a pair of 2w speakers. Asus have not confirmed an exact launch date for the device, all we know is that it will launch some time this month, and it will retail for around $4,000.